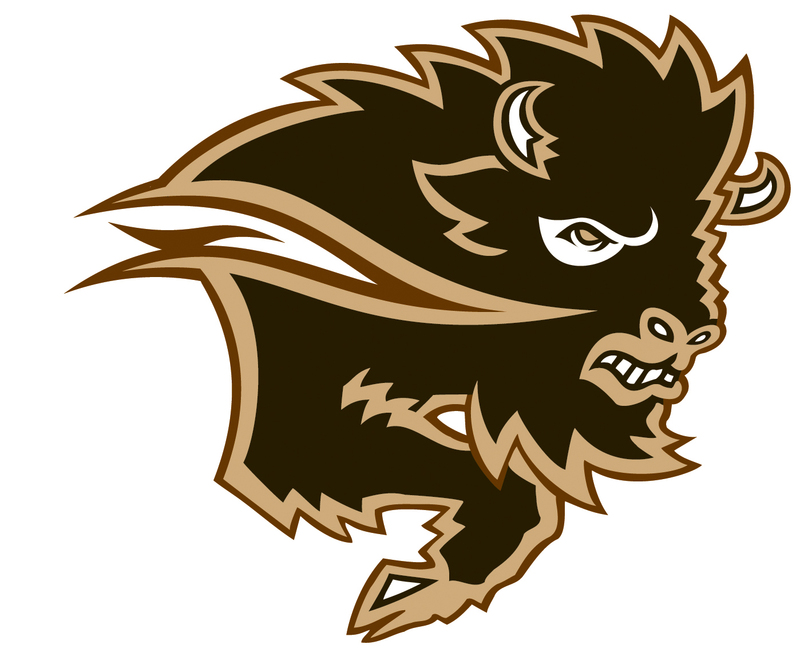 University of Manitoba Bison Women's Basketball Head Coach Michele Hynes has announced details a Junior Bison Girls Basketball 10 week Elite Summer Skills Session here at the University of Manitoba. The 10 week session takes place Mondays starting June 16th and concluding Monday August 18th, 2014. These sessions are targeted for athletes that are serious about improving their skills and understanding basketball concepts. The sessions are geared at taking athletes game to the next level with intense focused workouts. Most sessions will be led by Head Coach Michele Hynes but there will also be guest coaches lined up to help with positional play specifics and to provide variety to training. 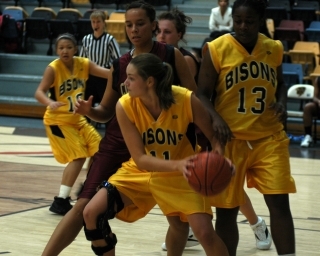 All session will be held in the Investors Group Athletic Centre here on campus. On court sessions will be 6:00-7:30pm and Strength and Conditioning Sessions will take place directly after from 7:30-8:30pm. All athletes will be given a full S&C program for the 10 week session so they can fit in supplemental workouts within their weeks outside of our meeting once a week. At least 20 minutes of each court session will include playing full court (if numbers permit).